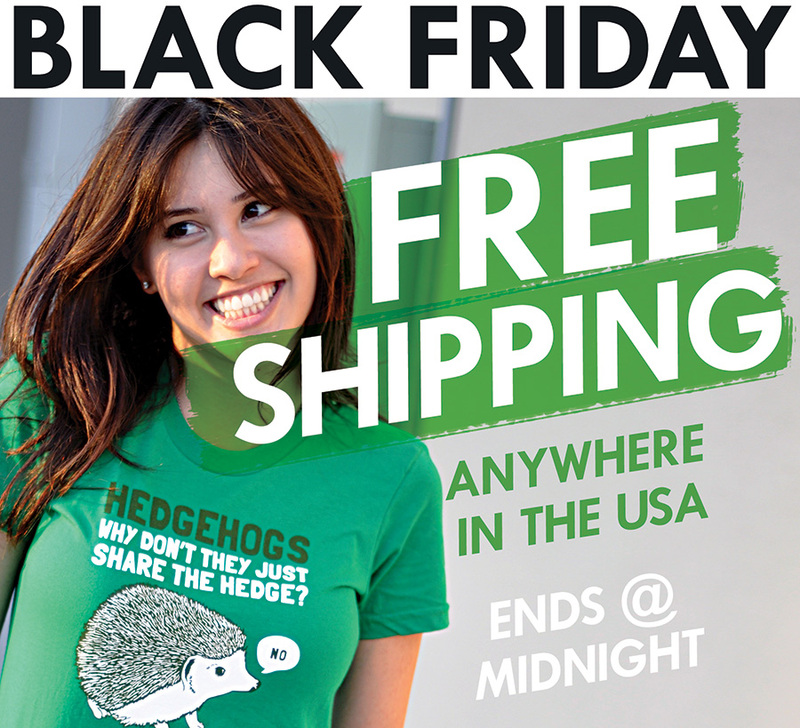 "Shipping" - Blog @ That Awesome Shirt! Expires 17th of December, 2017. 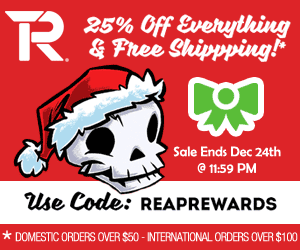 RIPT Apparel: 25% off EVERYTHING! It doesn't matter if you were naughty or nice this year because RIPTApparel has savings for everyone! For a limited time, get 25% off EVERYTHING plus free shipping on orders of $50 or more with code! 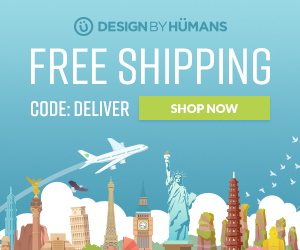 Free shipping is $50+ for US orders, $100+ for international. Expires 24th of December, 2017. 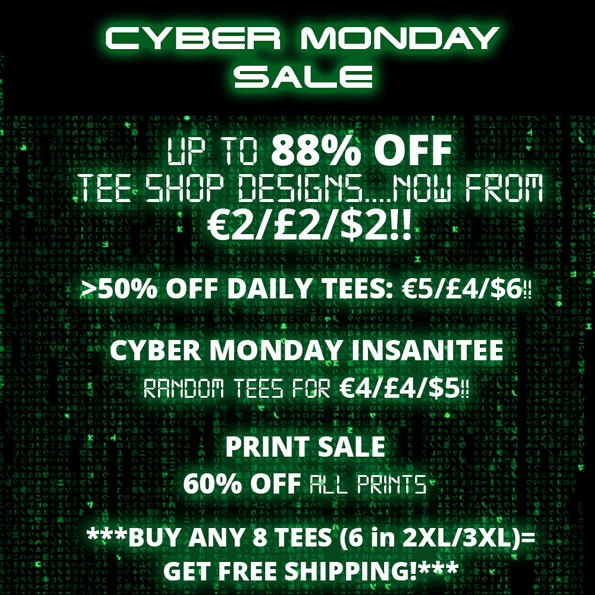 TeeFury: Get a Jump on Cyber Moday! 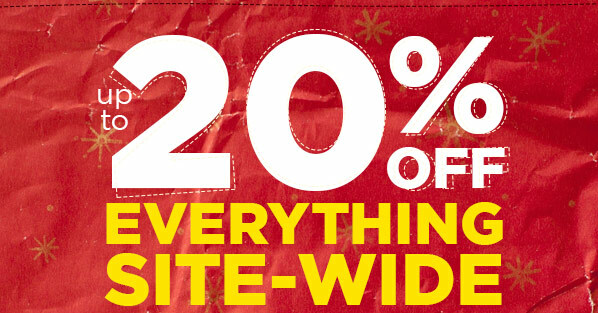 20% off everything (including clearance) + free US shipping!